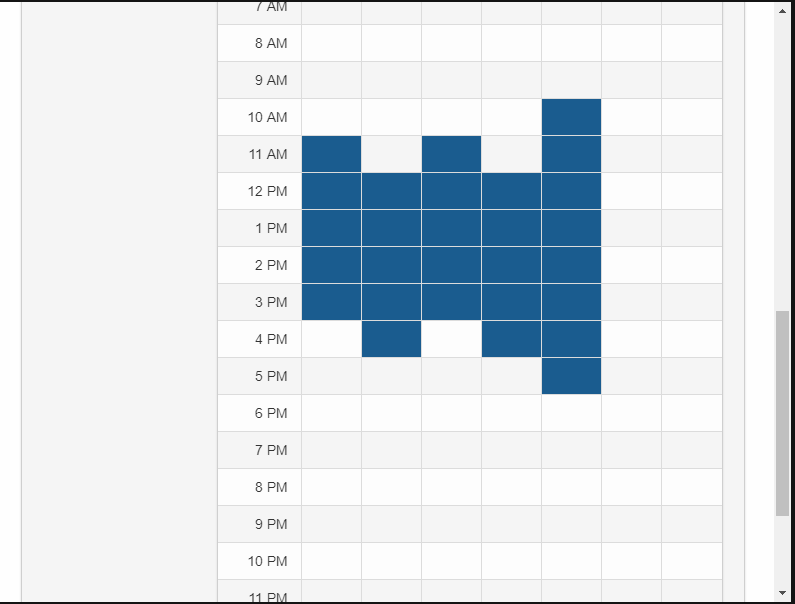 In this article we go over how to use the Book A Meeting feature in CaterZen. Please note that this feature is only available if your package includes the Sales Tempo feature. This feature is helpful when prospects are trying to book a time for a free luncheon. 2 - The next page that will appear will show the employees that have already created a Book A Meeting Page. 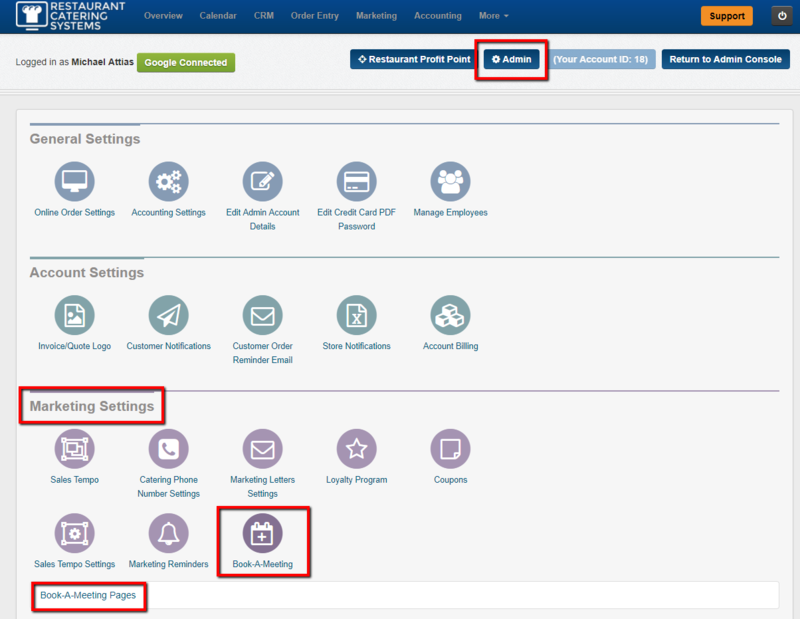 4 - To Add an employee to the Book A Meeting page click on the Add New Book Meeting Page tab. 6 - First choose the photo you want to appear for the employee by clicking the Choose File and finding the file in your computer. Once uploaded the name of the file will appear. 7 - Next Choose the Employee from the drop down box. 9 - Next create the name of the link for the Meeting Page under the Meeting Name. 10 - Next add a Meeting Description. 11 - Next choose the times you would like for the client to be able to choose when selecting a time for the meeting. Full Time means you are available 24 hours. 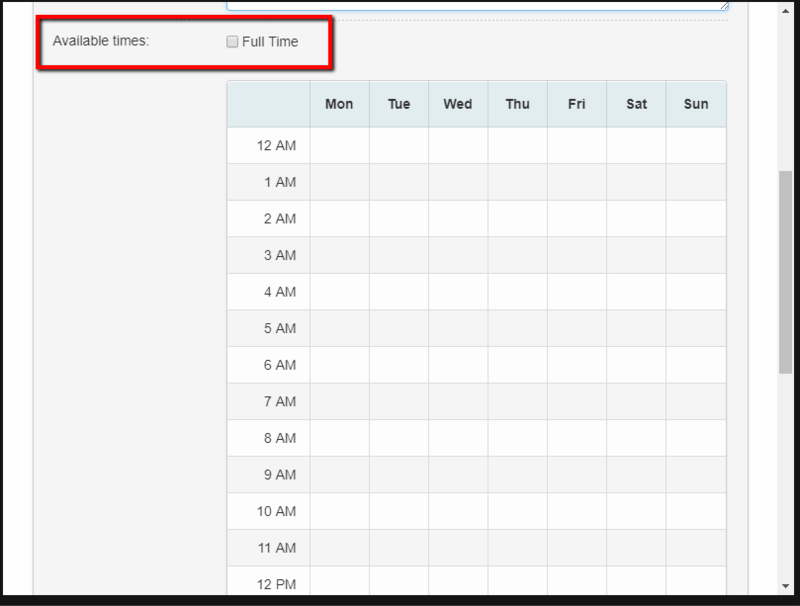 To select a time you will need to click inside the calendar for the day and time you want to show. 12 - Once you are done please click on the Create Meeting Page tab. Once saved you will get a notice that your picture has uploaded and your changes have been saved. You have now learned how to create a book a meeting page for an employee.